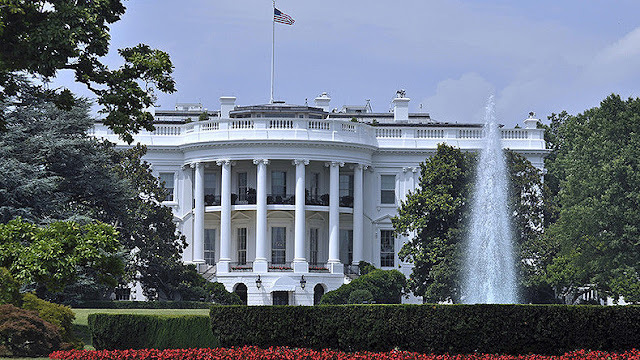 BHR HOLLYWOOD REPORTS.........Proposals floating around Washington to cap the amount that Americans can contribute before taxes to 401(k) plans and individual retirement accounts are unsettling professionals in the retirement industry. Republicans are looking for ways to generate revenue to support broad reductions in individual tax rates. One idea is to limit the amount of pretax money households can sock away for retirement saving. Such a move would likely generate significant political blowback but it hasn’t been explicitly ruled out, stirring worry among industry lobbyists.